Last Saturday night is the birthday celebration of my BF’s father and their family agreed to have a mini-date night and drink coffee out. Every family gathering includes all their son and daughters’ partners and I was obviously one of them. I decided to wear something casual and comfy for the occasion, and I first thought of wearing a one-piece dress which turned out to be a good choice. 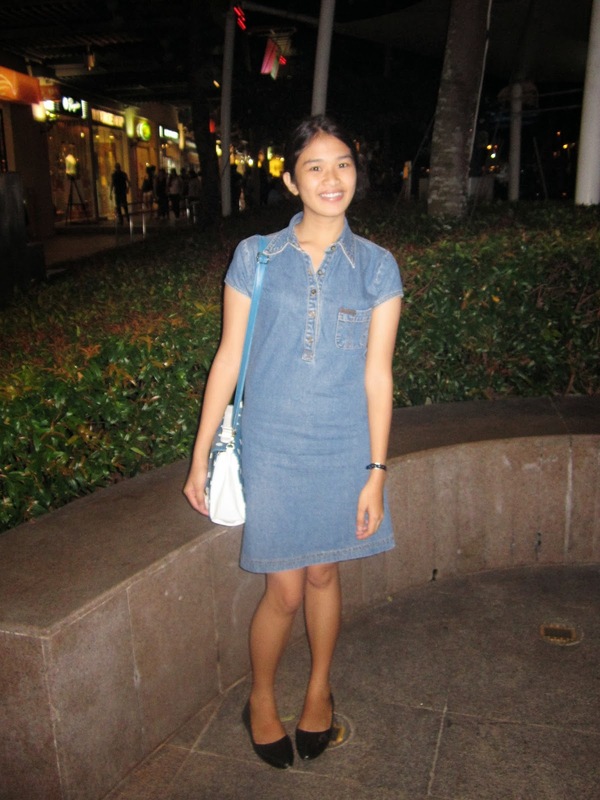 I got this denim dress long time ago from a thrift shop but it was just the first time that I take it to spin outside. It is because it doesn’t fit me when I got it and I am hoping to fit it on my body sooner and it did that night! That means I am losing some weight now! Yey! 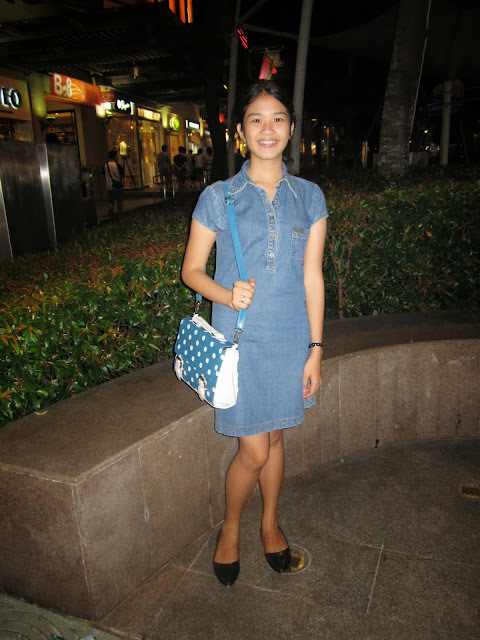 As I have mentioned, I got it from a thrift shop and it only costs me PhP50 (approximately $1.25) for this pure denim dress and that is the purpose of buying it even though it doesn’t fit my frame that time. I mean, who will not right? It was a steal right then and there! And until now that I am typing this, I still can’t believe that I got it for that cheap, and that is one reason why I really love thrift shopping! 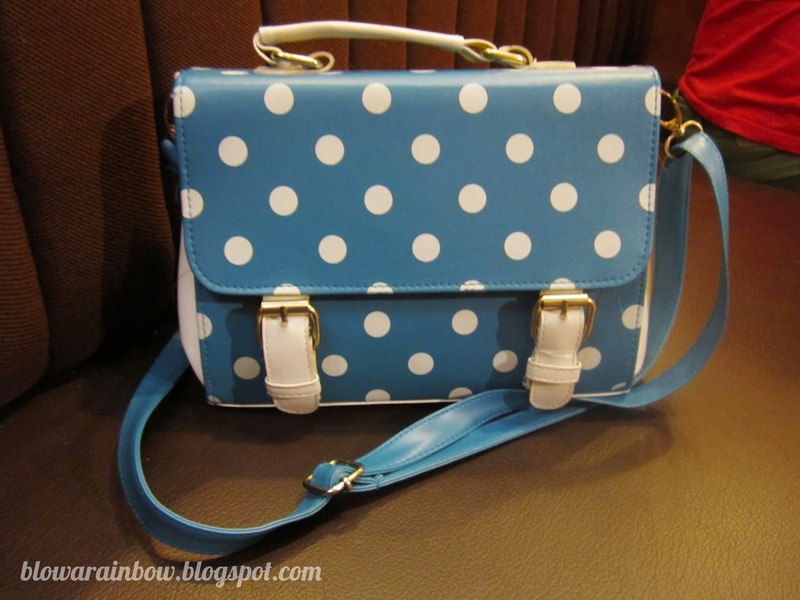 I am currently in-love with this bag, it is my go-to semi-formal bag at the moment! The color and design just fits any of my outfit! Yay! Follow each other ,let me know and i follow you back! lovely dress. 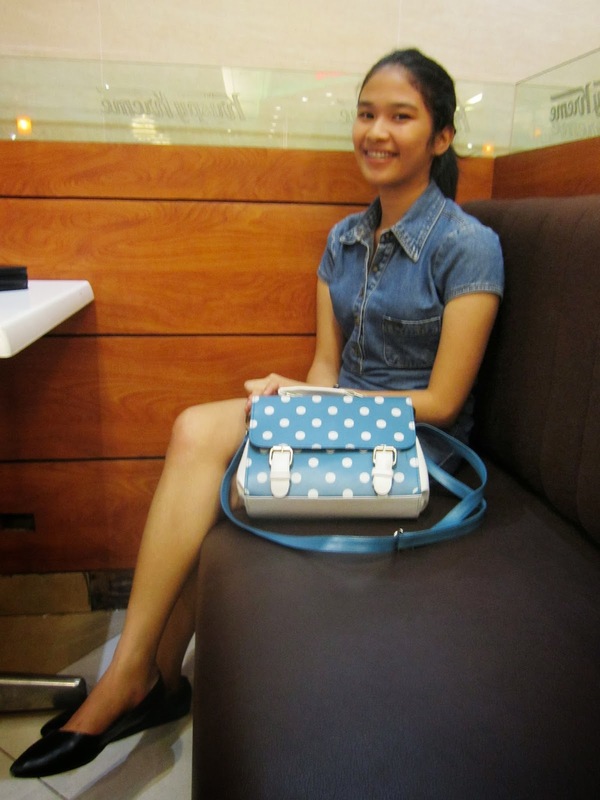 and cute sachel.love that it matches without looking like a preschool outfit.